After a rescue mission has a calamitous outcome, Seeker Cullum Shrike finds his faith faltering and the Order he serves devastated from within by dark magic. A string of occult murders leads him to Wardbrook, a treacherous place of pagan practices, corrupt leaders, and sinister sorcery. There he discovers a secret society of mortals and monsters and a threat to Brynth such as he has never encountered. 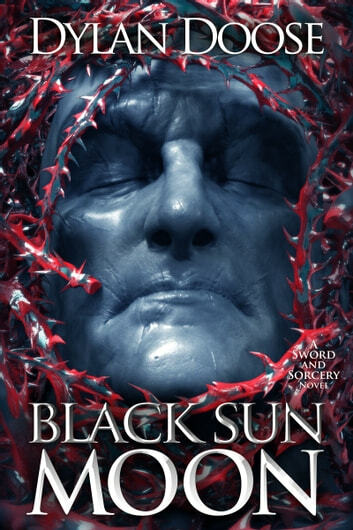 As the rising Black Sun Moon unleashes a tide of violence unlike anything he's seen before, Cullum must purge his beliefs as he is forced to ally with enemies and make enemies of allies. He must face the darkness within...or lose his soul. Don't miss the thrilling—and terrifying—stand-alone full-length novel in the dark and gritty Sword and Sorcery series! A fantasy adventure for fans of Joe Abercrombie, Mark Lawrence, and Scott Lynch! I have enjoyed all the previous books in this series and was looking forward to this latest one i have not been disappointed.Can't wait for the next one.